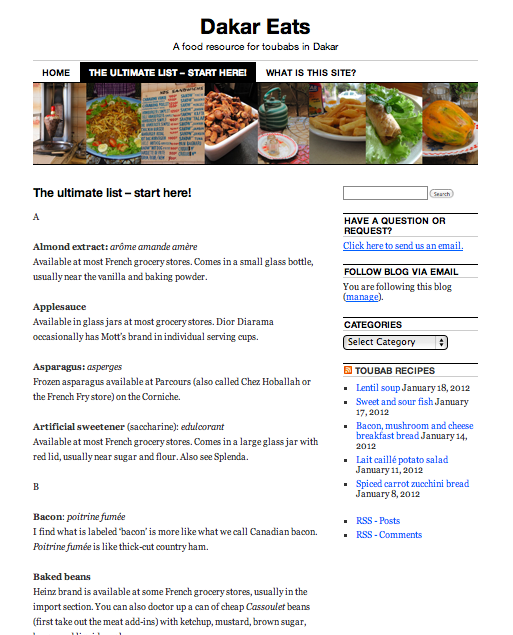 The ultimate list – updated for 2013! 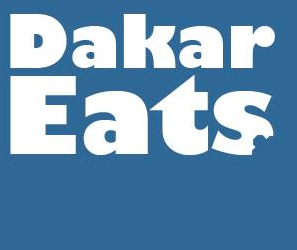 The core of Dakar Eats is right here: the list. Just this past week, I’ve updated and added American grocery items found in Dakar in 2012. This list is continually being updated (with your help!) as a collaborative resource for expats in Dakar looking for their favorite American foods and substitutes. Have anything to add? Maybe some tips you’ve picked up along the way or a little store you’ve found recently that’s worth visiting? Send us an email! Looking for something that’s not on the list? Let us know! We’ll try to help you find it. Tang also available at Kidsmania in Alamadies.